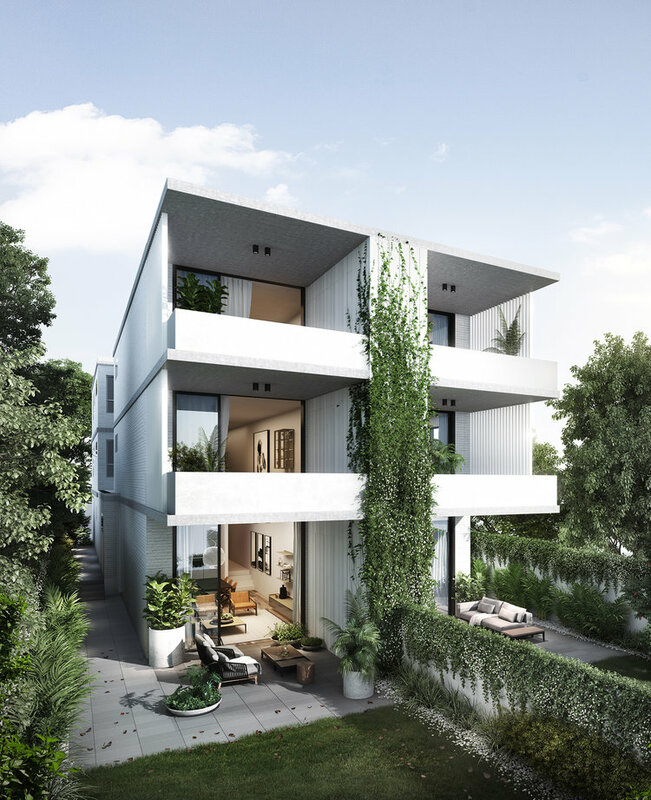 This boutique development is situated in one of Sydney’s most sought-after locations. It is in close proximity to Randwick Village, Centennial Park and Queens Park, and a few kilometres away from Sydney’s iconic beaches. Comprised of 6 north-facing apartments, the well-conceived dwellings offer contemporary living areas that are drenched in natural light and cooled by light breeze. All finishes and craftsmanship are of the highest quality which ensures stunning interiors as viewed from every angle.